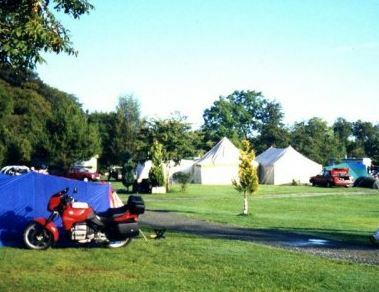 The Old Station Caravan Park (New Radnor) - This is a small family run caravan park offering a range of facilities including touring pitches and static holiday caravans to rent and purchase. The caravan park is set on the site of the old railway station and we plan to restore two of the original railway buildings as self-catering holiday accommodation. These will include a number of original features which will be of great interest to railway enthusiasts. 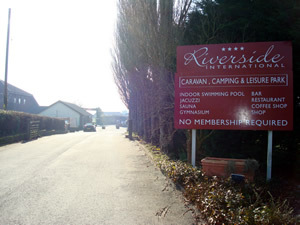 Riverside International (Brecon) - Riverside International is a privately owned and family run caravan park set within 17.5 acres of beautiful Brecon countryside, with panoramic views of the Black Mountains and the Brecon Beacons from every angle. 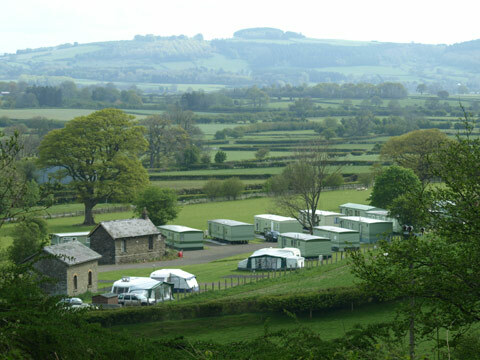 Disserth Caravan and Camping Park (Llandrindod Wells) - Disserth is an idyllic location for your caravan, motorhome or tent for a relaxing rest from the hustle and bustle of modern living.